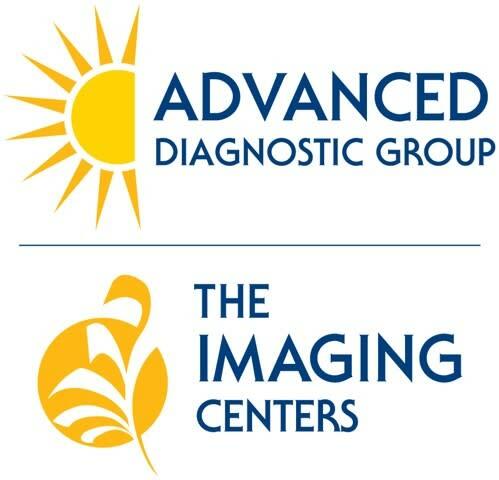 To become the leading provider of MRI and X-ray as well as all other imaging services throughout Florida. To consistently provide patients and doctors with the highest level of professional services, the most advanced state-of-the-art equipment available, exceptional quality images and fast results. We care about quality and we care about you. We want you to feel comfortable while in our care and confident in our team. We will always strive to treat everyone as we would like to be treated ourselves and never lose sight of what’s most important: our patient’s health and well-being as well as the confidence that referring physicians place in us. We have centers conveniently located throughout Florida in Tampa, Brandon, Orlando, Kissimmee, Jacksonville, Palm Beach Gardens and Jupiter. We look forward to serving you. Whether it’s an High-Field MRI, OpenMRI, or X-ray, our state-of-the-art equipment provides the most accurate images that science and technology currently offer. You can count on us to provide you and your physician with the highest quality imaging available. While it’s true you can depend on us for quality images, superior service and an efficient, caring staff, you can also count on us for quick imaging turnaround. Our board-certified radiologists will provide your physician with the results they need to make an accurate diagnosis typically within same day as exam and within hours if a rush is required. We employ only the most qualified MRI technologists. Our technologists are experienced in every aspect of all procedures and are extremely detailed and methodical. While producing superior imaging results is a main priority for our company, our patients’ comfort and safety is of equal importance to us. Because of this, our technologists always follow physicians’ orders precisely and conform to regulations concerning the use of radiation to protect themselves, their patients, and their coworkers from unnecessary exposure. They are sensitive to patients’ physical and psychological needs, pay attention to details, follow instructions and work as part of a finely-tuned team. We also have Spanish speaking staff at most of our centers.